DPT Design Centrum s.r.o. team welcomes you on our website where we would like to present what we can do for your business. We started our business in 2009 and we do structural design, 3D modeling and stress analysis mainly in power industry. 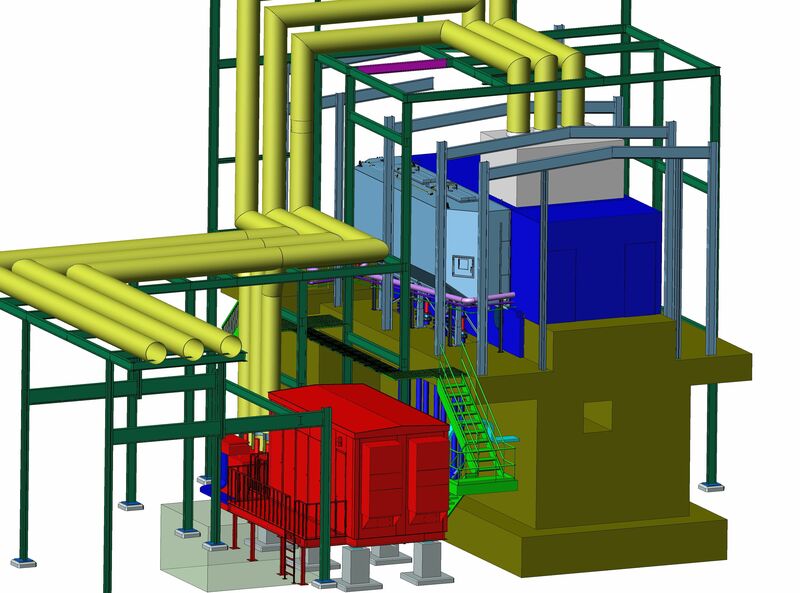 We are experienced in design and stress analysis of high energy power, BOP, drain, vent, oil, water, air, fly ash, bottom ash and dense slurry piping systems. We have lots of experiences with TG upgrade projects. We can upgrade existing piping as well as layout new pipe routing. The design and stress analysis of piping systems are done according to ASME B31.1 and EN 13480-3 codes. We use KeyCreator software from Kubotek to develop 3D model, ALGOR PipePak software to develop stress analysis and AutoCAD from Autodesk to develop drawings. We evaluate linear and dynamic type of analysis such as stress, deflection, expansion, wind, earthquake, natural frequency, time history and steam hammer inside pipelines. We can export 3D model into IGES, ACIS, DWG, STEP, Parasolid etc. and 3D PDF which is useful and powerful tool for presentation. 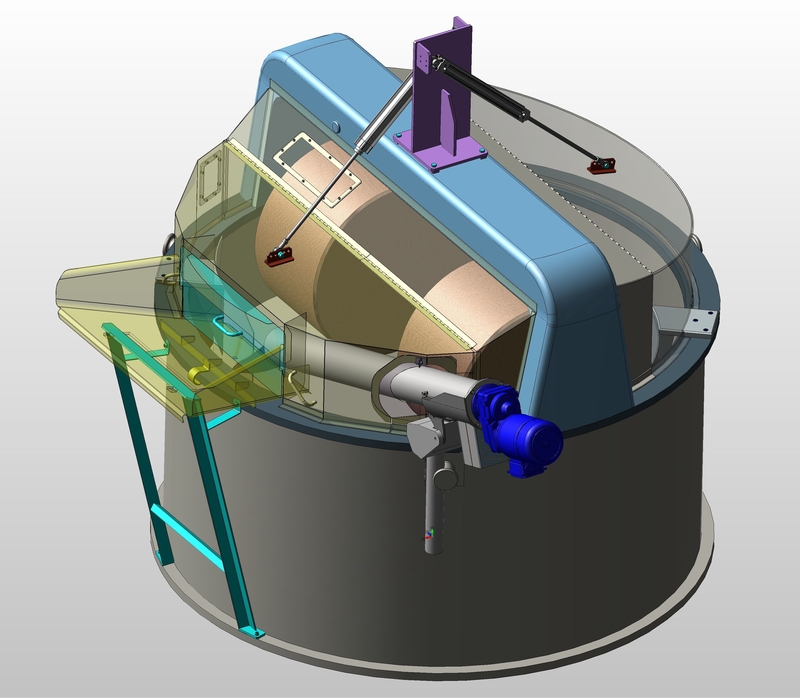 We can check total weight of components modeled in 3D and also check interferences.